It's always exciting news when a venue offers music lovers a space to sit back, relax and truly take in the show they've paid to see! We are thrilled to be playing one of those rooms and invite you to come experience the beautiful atmosphere of bar1911 with us on April 6th, 2019! Please note the new date for our show at Fleece and Harmony! Learn more about Fleece & Harmony here. 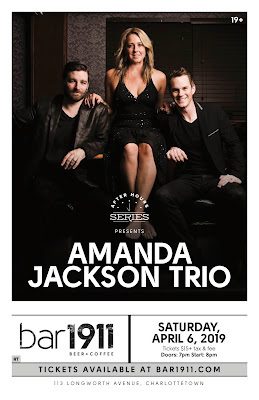 Amanda Jackson Trio Returns to Fleece & Harmony! We're so excited to cozy up for another house concert show surrounded by the beautiful wool and crafts in the Fleece & Harmony shop! Our incredible hosts always make us feel at home and this beautiful space lends to an intimate evening of music, laughter, friendship and food... did we mention the food??? So, let's do something about it! 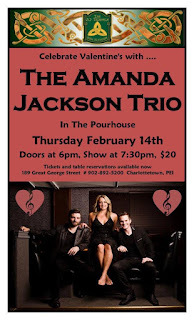 Come join us on Thursday, February 14th at the Pourhouse (above the Old Triangle) in Charlottetown as we do our best to warm your hearts and help you forget about Polar Vortexes! It's all about the love, so bring along your lovely self, your loving bestie or the one you love to call your other half. 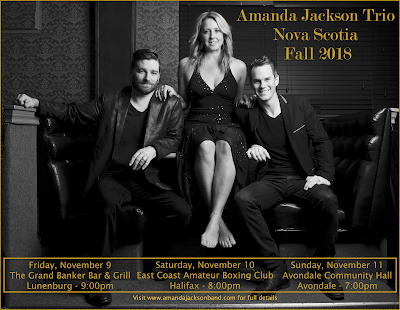 Call The Old Triangle at (902) 892-5200 to reserve your table, tickets are available for $20.00 at the main bar now! Doors will open at 6:00 pm and music starts at 7:30 pm. Full menu available for your enjoyment and also some delicious dinner features will also be available for your dining pleasure. Our Summer was one full of amazing people, beautiful weather and lots of music and adventure. We're so thankful to everyone who joined us for the ride and supported us and we look forward to head into the Fall season fully energized! 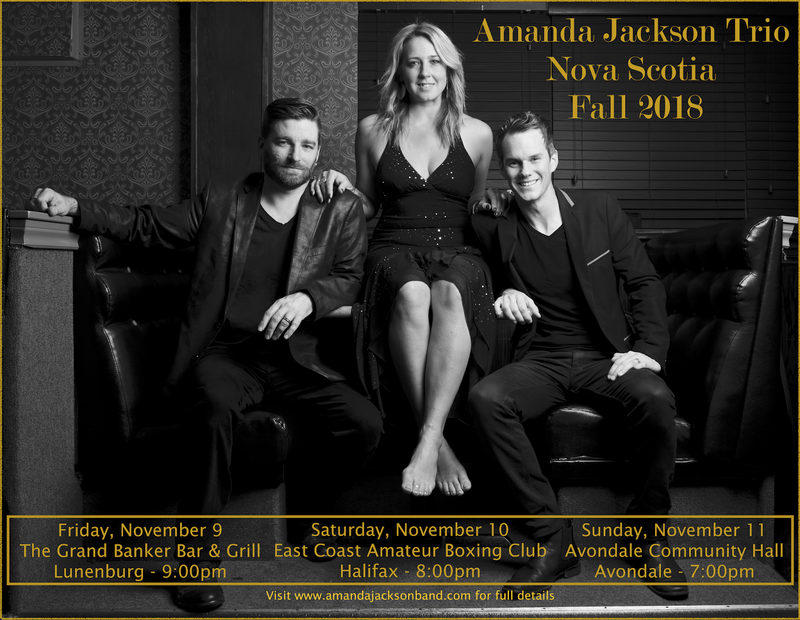 We're looking forward to Amanda's return from her travels in Europe and have a busy November planned including a mini-tour in Nova Scotia.